Deena is available to speak on a variety of topics as a guest speaker for your event — both in-person and by telephone. She is also available for joint venture proposals. She is available to be interviewed, to interview you, or to team up on a collaborative class. Presentations on the Law of Attraction can be tailored for your audience and event. Lose the cravings for your favorite foods, develop the desire to eat and enjoy healthy foods, and lose weight easily and naturally. You will learn an extremely powerful, yet gentle, healing system called Life Energy Repatterning™, developed especially to address the issues common to overeating. Experience an extremely powerful, Life Energy Repatterning™ technique firsthand. Going beyond the basic meridian tapping techniques, Life Energy Repatterning™ draws on a wide range of cutting-edge energy healing and emotional release techniques. 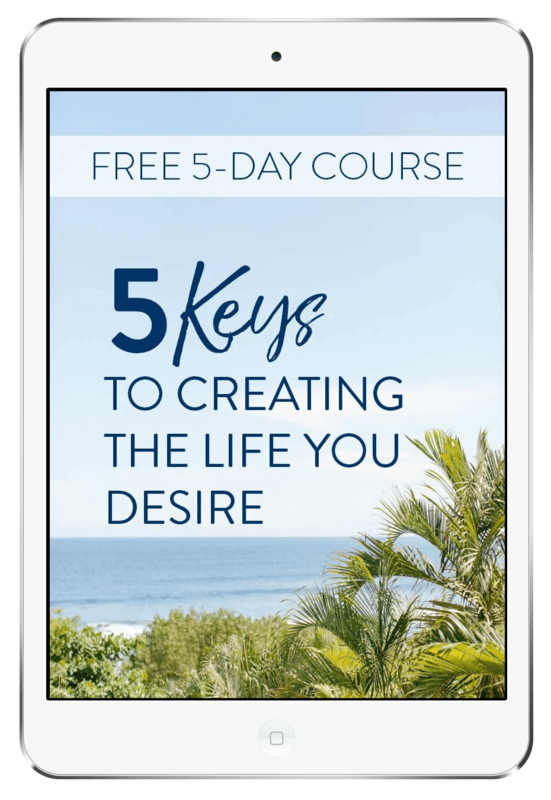 It is a revolutionary approach to quickly and painlessly eliminating negative, life-depleting thoughts, feelings and beliefs, and replacing them with empowering, life-affirming beliefs that support you in creating the life you desire. If you are interested in interviewing Deena or would like to inquire about having Deena speak at your event, please contact her with details here. For Deena’s bio, click here. Photos of Deena can be downloaded here.